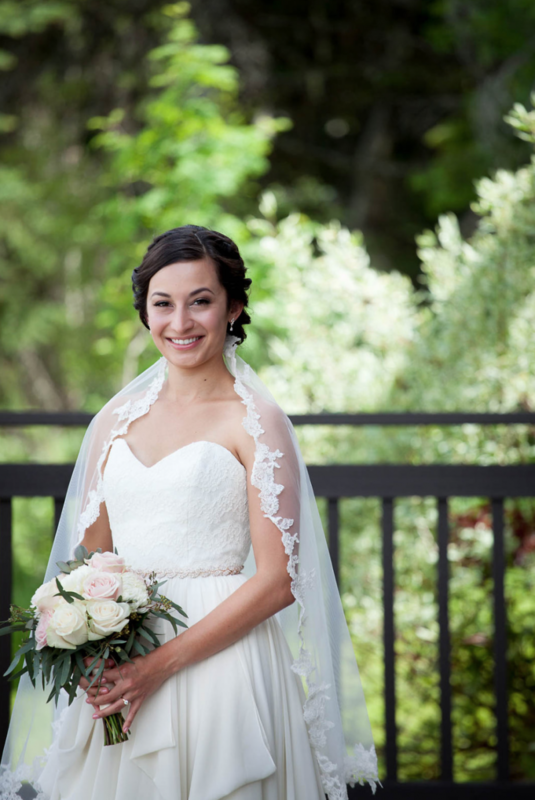 This blushing mountain bride wanted a wedding bouquet that was classic, romantic but with some modern touches. 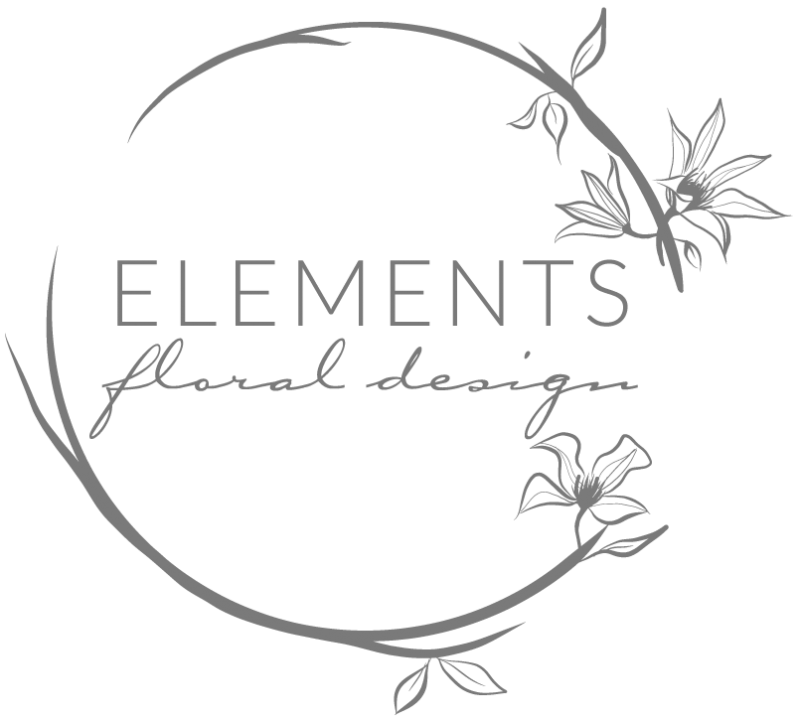 I worked with her to design these gorgeous bouquets and I absolutely love how they turned out. 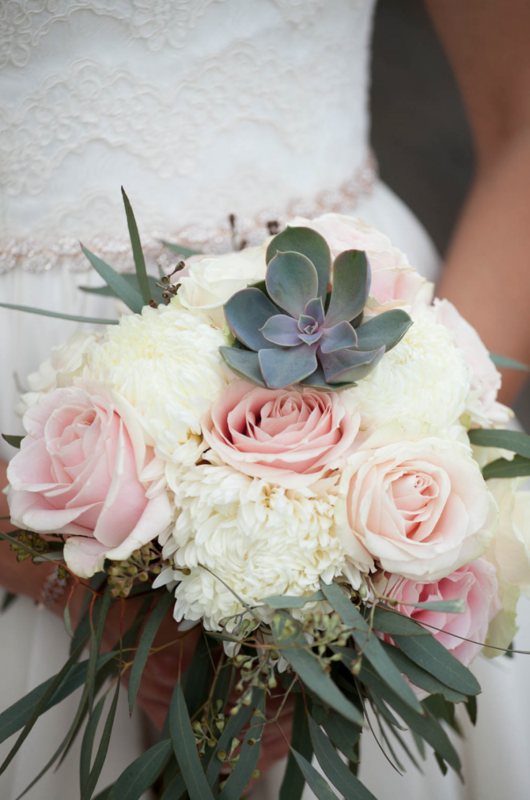 The soft pink roses are always so romantic and the addition of succulents adds a modern touch to the bouquet. 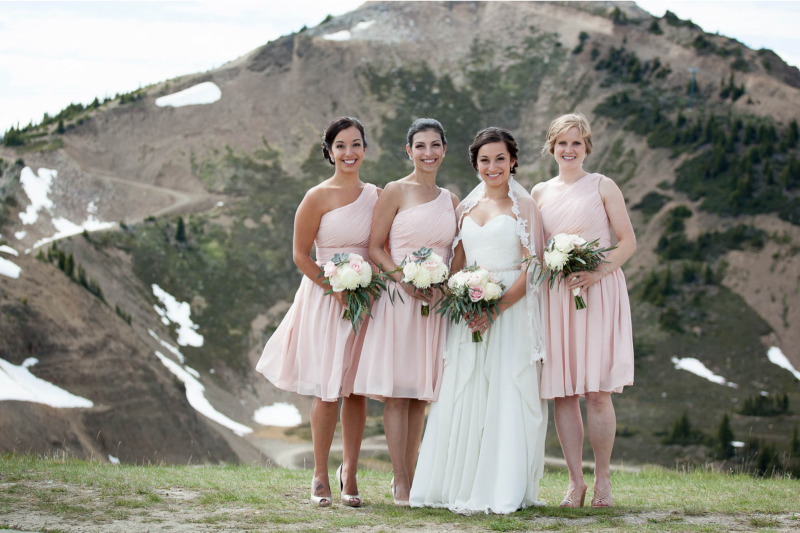 I also created smaller, matching bouquets for her bridesmaids that worked beautifully with their soft pink gowns. A few touches of fresh roses and succulents on the cake was all it needed to create a modern and romantic look that worked so well with the rest of the wedding! Instead of large floral centrepieces this beautiful bride created succulent planters - such a fabulous idea! 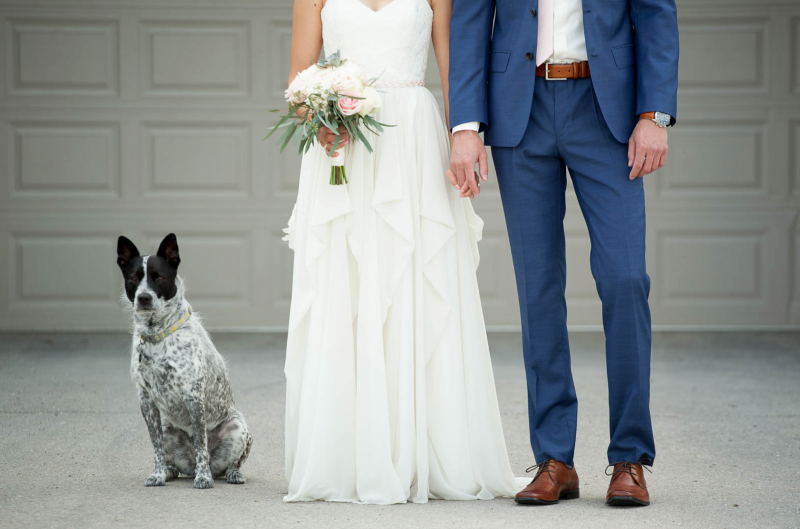 I loved the texture and colours of this gorgeous bouquet for this Banff elopement.